Telltale’s The Walking Dead: The Final Season finally has a premiere date. Episode one of The Walking Dead: The Final Season will be available for download starting August 14, 2018 on PC, PlayStation 4, and Xbox One. Pre-orders will begin on June 8 at $19.99 for the entire season. A Nintendo Switch version will debut at a later date. 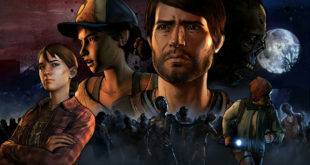 Those who pre-order The Walking Dead: The Final Season on PS4 or Xbox One will also receive immediate access to The Walking Dead: The Telltale Series Collection, which gathers all 19 existing episodes into a single package. Well… after years on the road facing threats both living and dead, a secluded school might finally be Clementine’s chance for a home. But protecting it will mean sacrifice. 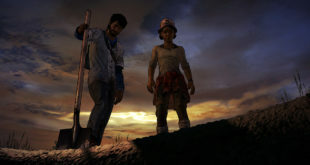 Clem must build a life and become a leader while still watching over AJ, an orphaned boy and the closest thing to family she has left. In this gripping, emotional final season, you will define your relationships, fight the undead, and determine how Clementine’s story ends. The Walking Dead: The Final Season will also feature a new over-the-shoulder camera system, greater freedom to explore detailed environments, and scenes with unscripted combat. 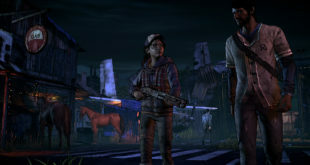 “The Walking Dead Season Three: A New Frontier” – Is Clementine the Villain?